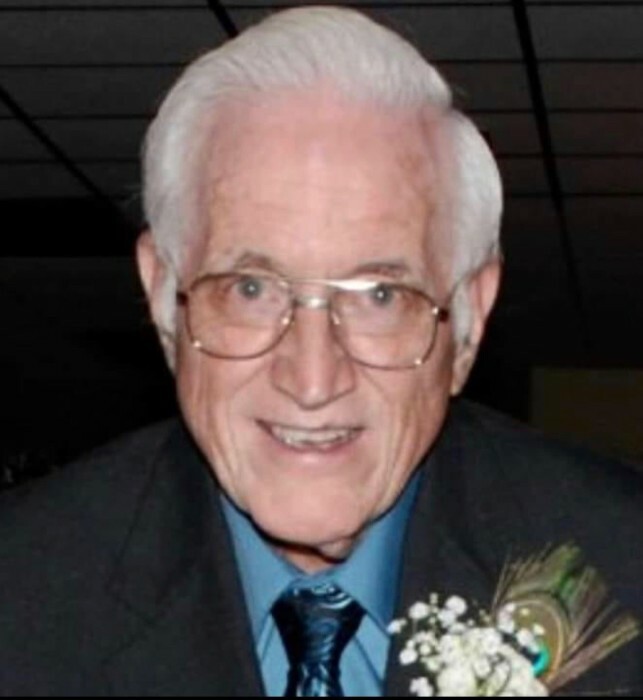 Mr. Paul Harvey Peacock, Jr., age 83, of Ashford, passed away Wednesday, December 5, 2018. Born March 5, 1935 in Chicago, Illinois to the late Paul Harvey Peacock, Sr. and Rita Elaine TerBush, Paul served his country in the United States Navy. Paul was a member of Enterprise Baptist Church and enjoyed spending time with his family. Paul is survived by his wife, Patricia Collins Peacock; his children, Paul Harvey Peacock III, Kerri Tillery (Martin), Terri Harrell (Tim), and Dana Peacock (Laura); his brothers, Bobby Peacock (Carol), Ronnie Peacock (Judy), Perry Peacock (Cheryl); his sister, Patti Fee (Mike); his mother-in-law, Ellon Marie Collins; his sister-in-law, Diana Womack (Shelby); eight grandchildren; 11 great-grandchildren; numerous other relatives and friends. 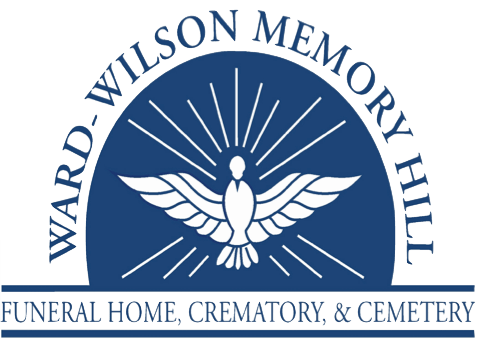 A Celebration of Life will be held at 2 PM, Saturday, December 8, 2018 from the Ward Wilson Funeral Home Chapel. The family will receive friends from 1 PM until 2 PM, prior to the service. In lieu of flowers, the family requests contributions be made to the Wiregrass Humane Society, 255 Jerry Drive, Dothan, Alabama 36303.